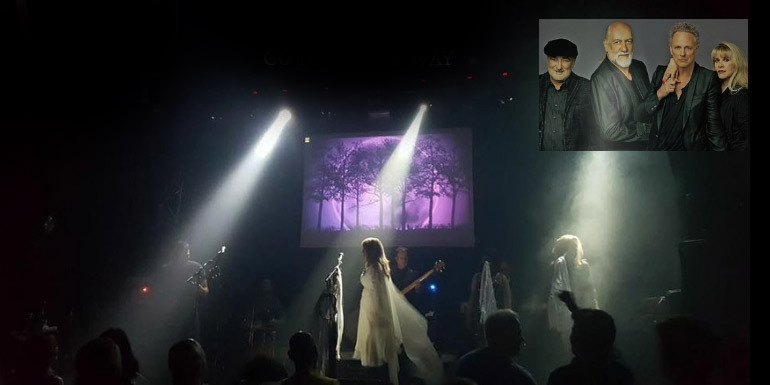 Europe’s only tribute production to Stevie Nicks, this show has received rave reviews and much media coverage since its inception in May of 2016. Described by Irish media as ‘The Closest thing to Stevie Nicks and Fleetwood Mac you will ever hear”. A full-scale theatre production will transport you through the life and music of Stevie Nicks like you have never seen it before. A feast for the senses and a must for any Stevie Nicks and Fleetwood Mac fan! Also includes all her hits with the late great Tom Petty and her duets with other famous stars such as The Eagles’ Don Henley.